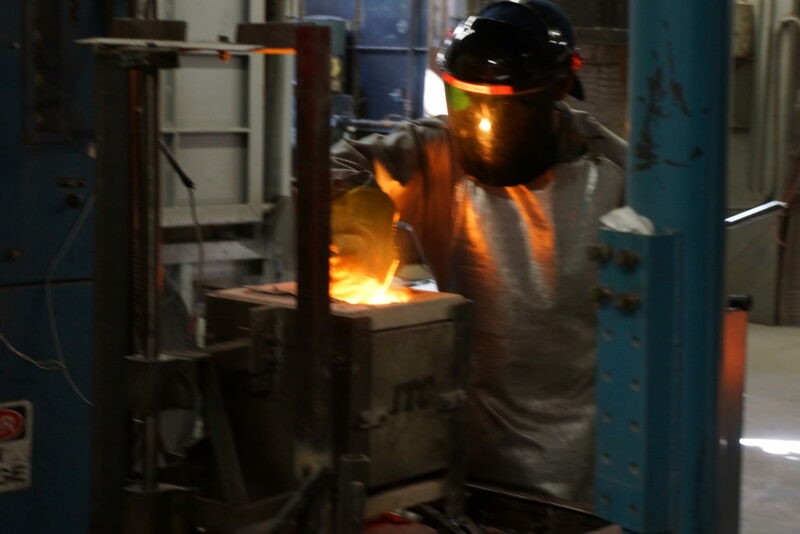 Protocast-JLC has been producing rapid prototype investment castings for more than 40 years. Our investment casting foundry can produce rapid prototypes from your CAD data files in as little as five working days. Wide variety of alloys to choose from, please review our alloy list. Protocast-JLC Rapid Prototyping service is located in Southern California and produces rapid metal prototypes, aluminum prototypes, stainless steel prototypes, bronze prototypes, sla rapid prototypes and many more. Please contact us and let us know how we can help you with your rapid prototype casting project. 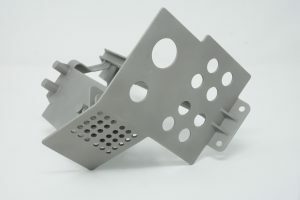 Contact us about Rapid Prototype Castings.